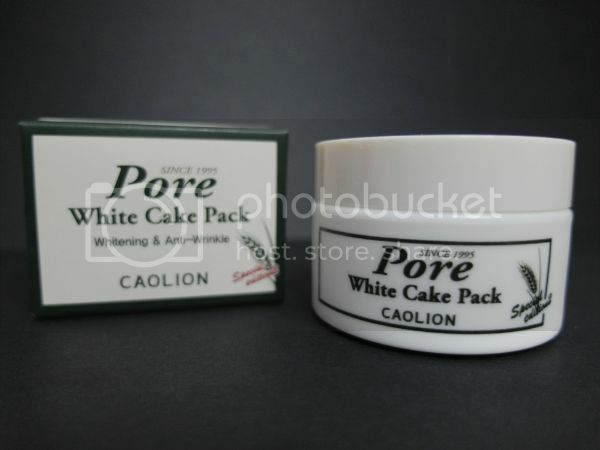 The instructions and descriptions of the Caolion Pore White Cake Pack only come in Korean so I find this video the most appropriate and simple way to sum up what it is all about 😉 Free of 16 chemical components, Caolion Pore White Cake Pack helps whiten and moisturize your skin whilst tightening your pores and removing sebum plugs wastes. It also has anti-wrinkle properties! 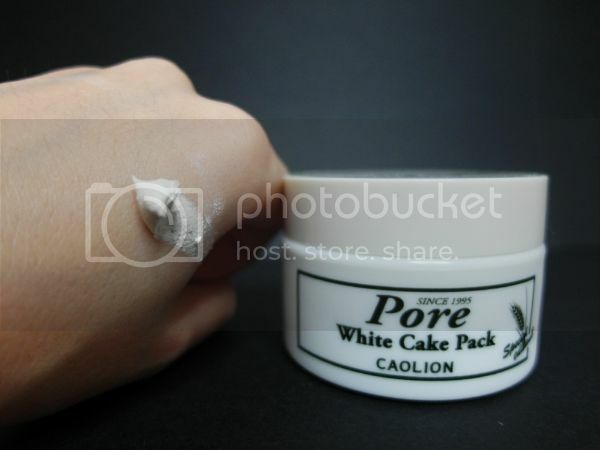 Pore masks have always been a hit for me as I tend to have lots of blackheads around my T-Zone. Thus, it is important to deep cleanse it at least once awhile to minimize the appearance of a strawberry nose. The multi-functional pack provides the same sense of tightening as steamed rice cake. Its natural ingredients includes orange peel, rice powder and buckwheat powder and gives a cooling sensation too! 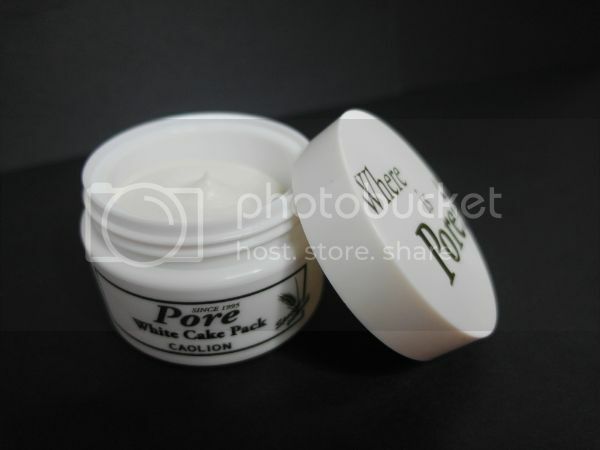 After each usage, I noticed that my blackheads were less obvious and skin looks slightly fairer than before. Overall, I won’t say that this product is superb.. it does what it is suppose to do but doesn’t fare significantly better than what I already have. I would personally recommend that you use this on a regular basis in conjunction with a much stronger anti-pore mask instead – more for maintenance purpose without being too harsh on you skin. Previous Post Bellabox Beauty Secrets Exposed!